With so many people having a smart phone or tablet and wanting latest live access to their project and programme information a mobile interface is a great advantage. You can access the Browser client from any device just by following a link to it. Once logged in you can follow up on notification emails received while you are out of the office, update documents or contribute to approval processes on the go (exact functions possible may vary by device type). 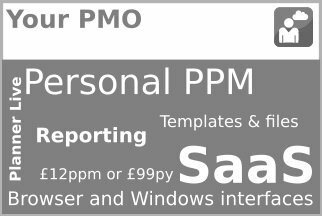 If you are a Manger licence user you can even produce live Dashboards, create and distribute Project and Portfolio reports while on the go or administrate your projects or the system in general. 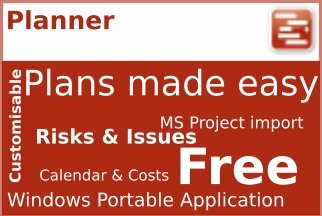 You can now also update your planner content for plans, risks and issues from the browser. 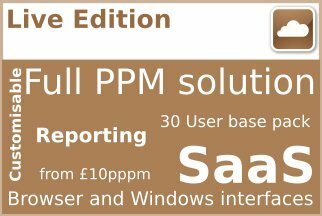 You can also administrate the system with new projects and users etc as well as personalise your project processes. Our .NET Windows App gives you the best of both worlds. 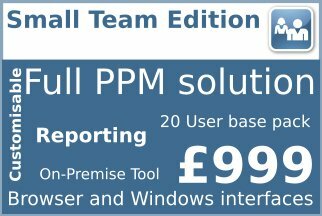 As a software application running on your PC/laptop it is fully featured and can interact well with the desktop environment allowing drag and drop and interaction with your local Outlook account. Your Windows app is still giving you online project management. The Windows App connects back to the server using web services so it can be used over a local network, a VPN or over the web. You can install your Windows App in program files in a traditional mode. 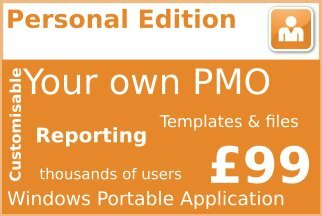 You can also choose to use it without admin permissions from a user’s my documents area (see Portability for further info). This flexibility of use gives you great choice. 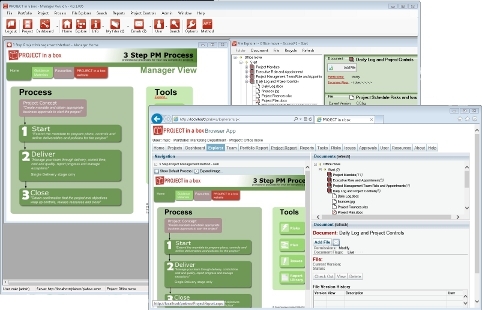 PMs, consultants, site engineers and other mobile individuals who may have previously had to use a Browser tool, can now access rich functionality from any windows machine with a web connection. 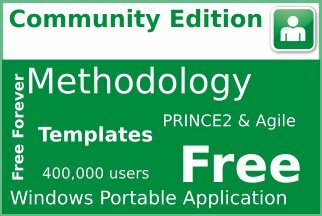 Community and Personal Edition – Not Applicable, for more information about the portable .net client view Portability. 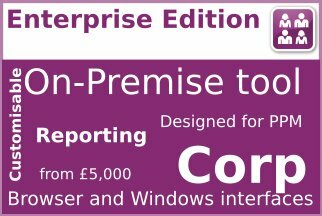 Small Team, Enterprise and Live Edition – Supported as described.